Robert Downey Jr, who video conferenced with Indian fans across four cities in a one-of-a-kind fan event, was "humbled and overwhelmed by the incredible love." He says he can't believe he hasn't visited the country yet and promised he will be here soon. The actor has been aggressively promoting the forthcoming Avengers: Endgame, which is a culmination of over 20 Marvel movies and wraps up 10 years of storytelling. Ahead of its release in India on April 26 in English, Hindi, Tamil and Telugu, Downey Jr connected with fans across Delhi, Mumbai, Chennai and Bengaluru through a live video conference. Fans cheered and danced for him, while he responded with flying kisses and with his arms wide open for all the love he received. "Wow, I can't believe it. This is incredible," said the actor. "I am humbled. I am going to bow in front of you. This is deeply appreciative," he added as he stood up to take a bow when fans danced away in unison. A few questions later, Downey Jr showered more love on his Indian fans, saying, "You guys are just amazing fans. I can't wait. I cannot believe I haven't been to India. I'm coming there so d*mn soon." 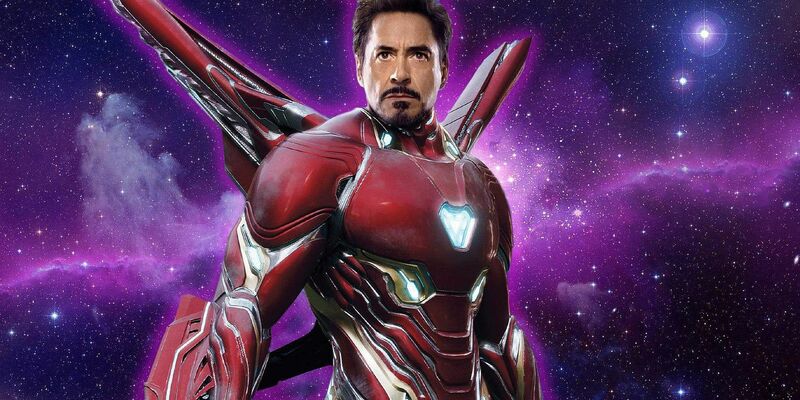 In reference to Downey Jr's character Tony Stark inviting Wong to his wedding, the actor was asked: "Do you think you will consider India as a wedding destination? If so where?" To that, Downey Jr said: "Wow, right. I have to probably check it out first. I have got to come down there and do some scouting." He also spoke about what Indian engineers can do to apply for an internship at the fictional Stark Industries. "Well, this was not a fan event... It was a recruiting event for Stark Industries. You guys will be receiving high-security clearance positions," the actor quipped. Among other things, he was asked about his favourite Iron Man suit and why. "The one you haven't seen yet. You know I love and I'm particular to Mark 1 and Mark 42," he said. Asked to share some fun stories from the Avengers: Endgame wrap-up party, the actor said, "Right, well I have no memory of it so must have been pretty good. I've got to tell you honestly, we made both Infinity War and Endgame simultaneously, we basically shot them back-to-back, and everyone spent the most time together while working on them. Endgame really represents the culmination of the times in our lives that we have been the closest." Marvel Studios' Avengers: Endgame also stars Chris Hemsworth, Chris Evans, and Scarlett Johansson, among others.